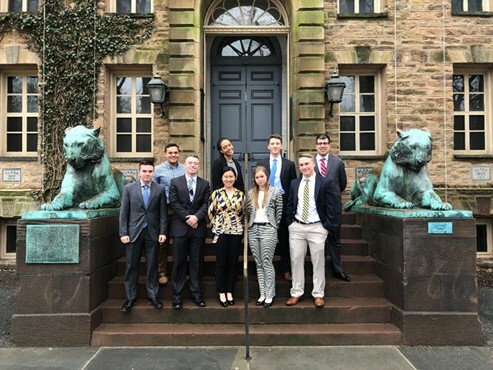 The Mock Trial Club competes against undergraduates from around the country. Mock trial is a competition of trial advocacy in which teams must present a simulated case before a panel of judges. Cadets compete as both lawyers and witnesses and are scored for their presentation and speaking skills. Mock trial forces students both to hone arguments based on evidence as well as perfect the techniques required to present evidence in a courtroom. If you are interested in participating in the Mock Trial team, please contact Cadet in Charge Matt Dibiase or Officer in Charge CPT Brian Strang.